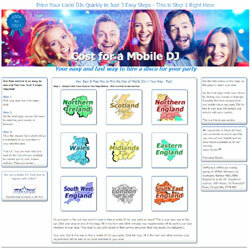 AMPdj is the largest organisation for DJs in the UK. Our range of benefits ensures that every member receives great value plus £10m PLI. 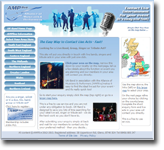 AMPband provides support for live bands, musicians, singers and tribute acts. 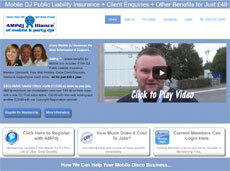 Membership includes £10m Public Liability Insurance.